Unseeded Saina Nehwal bagged a bronze medal after going down to World no.1 Tai Tzu Ying in straight games. PV Sindhu had finished as runner-up at the World Championships, held earlier this year. She had lost to her arch-rival Carolina Marin from Spain 19-21, 10-21 in the final. Unseeded Saina Nehwal, on the other hand, bagged a bronze medal after going down to World no.1 Tai Tzu Ying in straight games in the semi-finals. Saina Nehwal looked out of touch from the beginning of the game. She lost the first game 17-21 in 19 minutes. 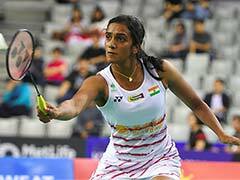 Saina failed to find any respite in the second game, as she went down 14-21 in 17 minutes to add a bronze medal to Indian contingent's medal tally. Saina Nehwal had clinched a gold medal in the Commonwealth Games 2018. 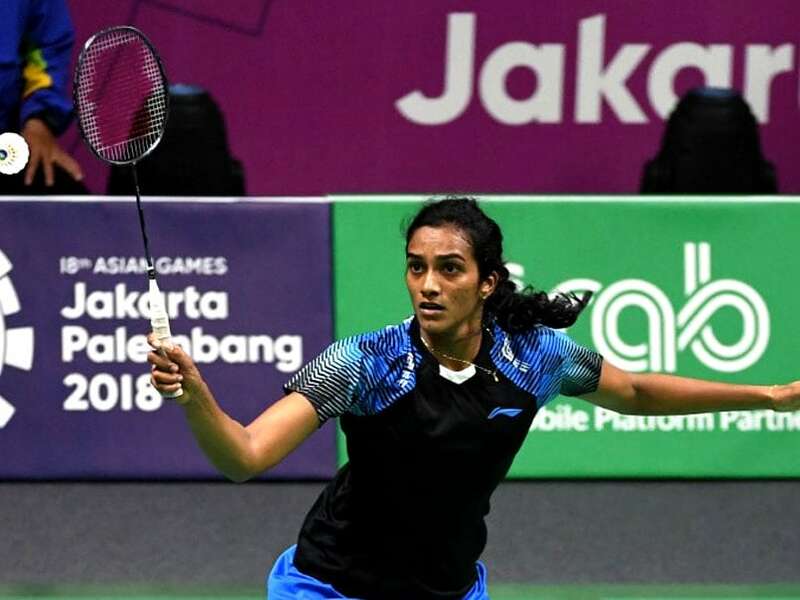 She had outplayed her Indian counter-part PV Sindhu 21-18, 23-21 to clinch the summit podium spot. India, are currently placed seventh in the medal tally which is led by China. 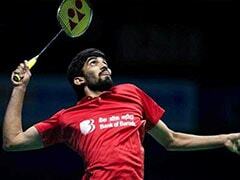 The Indian contingent has accumulated a total of 37 medals so far which includes 7 gold, 10 silver and 20 bronze. In Asian Games 2014, India had a total of 57 medals to finish eighth on the medal tally.